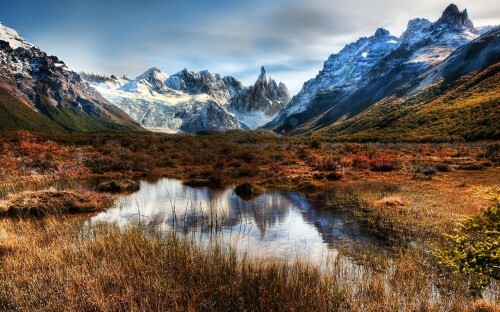 Cheap flights to Argentina: Buenos Aires from Berlin for €396! We had one cheap flight to Argentina from Prague earlier this week but now there’s plenty more to choose from. Return tickets from Berlin to Buenos Aires will cost you only €396! Travel dates are from April to June. This price is available only through Travelstart.de (German language only, use Google Translator if you don’t understand). Click on the link with date above to get the best price and then change the date using “Suchen Sie Ihre Reise hier” link in the top right corner. If you want to book this ticket and you are from the Czech Republic or Slovakia just select any other country on the payment page, these countries are not listed there for some reason. « Ryanair tests free Movie and TV streaming for the passengers!